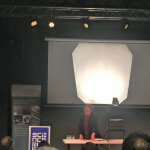 Earlier this week I attended a talk by Sir Roger Penrose FRS in celebration of the 100th anniversary of the publication of Einstein´s General Theory of Relativity. 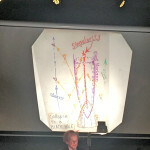 The talk was entitled Einstein’s Amazing Theory of Gravity and it was sponsored by the London Mathematical Society (of which I am a proud member) and held at the Science Museum as part of the November Lates events. 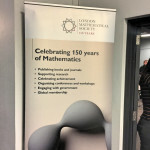 It also coincided with the 150th anniversary of the LMS! Not only was the LMS and the Science Museum commemorating the centenary of the birth of Einstein’s Theory of General Relativity but other outlets were too. 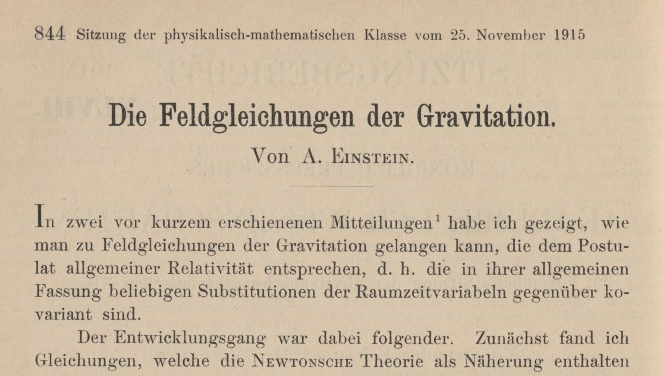 It may be difficult to put an actual date to Einstein’s work, but we know that on November 25th, 1915 Einstein presented the “final” form of his theory to the Prussian Academy of Sciences. You can find a full translation of the paper “The Field Equations of Gravitation” here. It is interesting to note that he refers to a couple of earlier papers in that work, but the one we are referring to presents the theory in full. 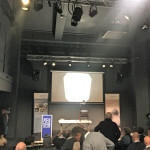 During his talk, Penrose indeed talked about Relativity and I would have preferred that he concentrated on the theory per se at a more introductory level, after all it was part of a public talk in the Science Museum. 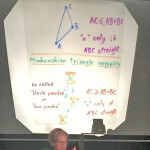 He talked about black holes and did not shy talking about conformal geometries for example (bravo!). 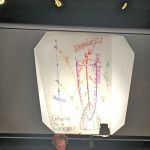 He finished his talk by presenting some of his own work regarding eons and cyclical cosmology. 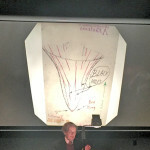 You can get a flavour of what he talked about in this recording of a lecture he gave in 2010.